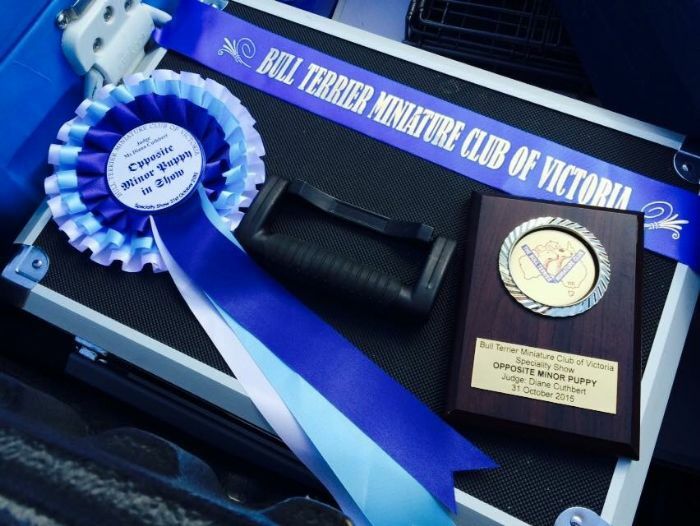 BASIL'S show winnings from his debut into the ring at the Victorian Bull Terrier Miniature Club of Victoria specialty shows on the 31/10/15! 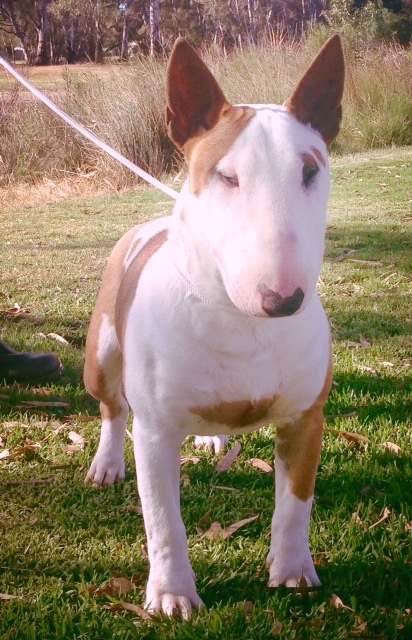 Basil enters the ring again on the 7/5/16 under Heidi Holland (Boromir kennels NZ) at the Victorian BTM club championship show and wins Best Junior dog and Opposite Junior in Show! 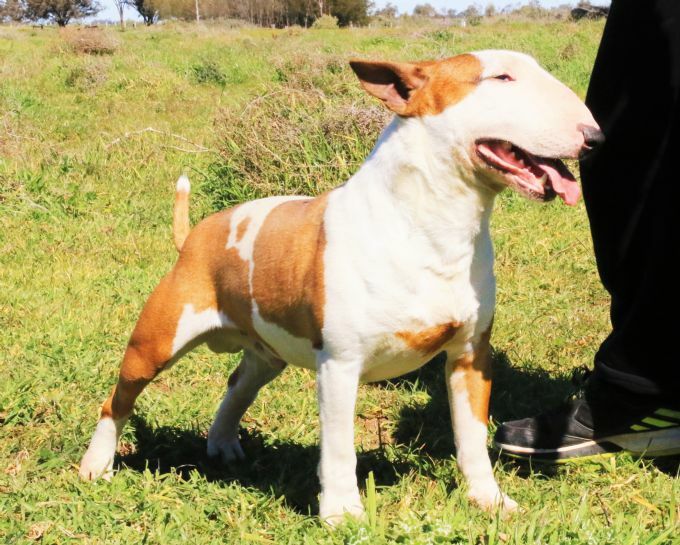 ​Basils very first litter arrived September 2016. There were 10 but unfortunately we lost 3 due to them arriving a week early.